Stephen and Susana are laboratory directors at the Barrow Neurological Institute (BNI) in Phoenix, Arizona, where they study various aspects of visual, sensory and cognitive neuroscience. 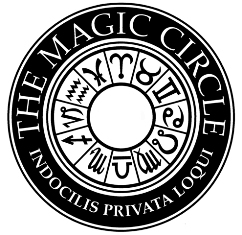 They are members of the Academy of Magical Arts (aka The Magic Castle in Hollywood), the Magic Circle (UK), the Society of American Magicians, and the International Brotherhood of Magicians. Their research and outreach activities have been written up in hundreds of print media stories including many that have appeared in Scientific American, The New York Times, The Wall Street Journal, The Chicago Tribune, The Boston Globe, USA Today, ScienceNews, Der Spiegel, The Scientist, New Scientist and Wired magazine. Television and radio appearances include CBS Sunday Morning, The Discovery Channel, Catalyst (Australia), Redes (Spain), Horizon (KAET – PBS), and National Publilc Radio, in addition to dozens of radio interviews all over Europe. Both are columnists for ScientificAmerican.com. Their shared column on the neuroscience of illusions gets hundreds of thousands of hits every month. One of these contributions is the most downloaded article in sciam.com history. 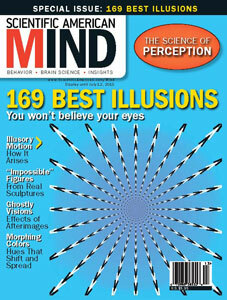 SciAm recently published a special issue of Scientific American: MIND (summer of 2010) dedicated completely to the authors previous and ongoing contributions on illusion. Stephen and Susana are founding board members of the Neural Correlate Society, and Susana serves as its Executive Chair. NCS hosts the annual “Best Illusion of the Year Contest.” The contest’s website maintains an archive of visual illusions and their explanations for a broad audience, and receives over three million hits per year. They both serve on the board of advisors for Scientific American: Mind and in addition to their column have published several feature articles in Scientific American (circulation > 1,000,000 readers) and several of its family of journals. Their academic publication credits include contributions to Nature, Nature Neuroscience, Neuron, Nature Reviews Neuroscience, and the Proceedings of the National Academy of Science, and they have each authored over 50 academic publications. They together organized both the 28th annual meeting of the European Conference on Visual Perception (which Susana chaired) and they co-chaired the 11th annual conference of the Association for the Scientific Study of Consciousness (ASSC). 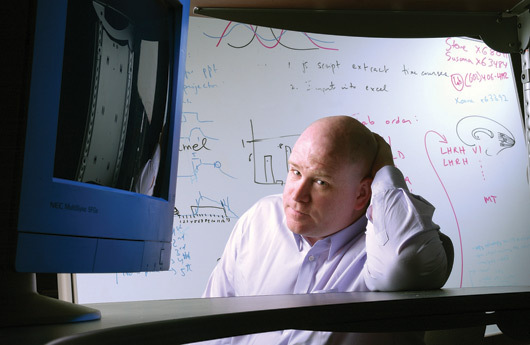 Stephen Macknik is Director of the Laboratory of Behavioral Neurophysiology at BNI. He received a B.A. in Psychobiology, Psychology, and Biology from the University of California, Santa Cruz, and a Ph.D in Neurobiology at Harvard University. He was a postdoctoral fellow with the Nobel Laureate Prof. David Hubel at Harvard Medical School, and also with Prof. Zach Mainen at Cold Spring Harbor Lab. He led his first independent laboratory at University College London before coming to BNI in 2004. 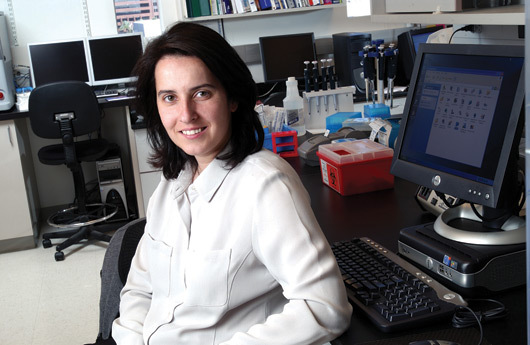 Susana Martinez-Conde is Director of the Laboratory of Visual Neuroscience at BNI. She received a B.S. in Experimental Psychology from Universidad Complutense de Madrid and a Ph.D in Medicine and Surgery from the Universidade de Santiago de Compostela. She was a postdoctoral fellow with Nobel Laureate David Hubel at Harvard Medical School, and then an Instructor in Neurobiology at the same institution. She was a Lecturer at University College London from 2001 to 2003 before assuming her directorship at BNI the following year. Susana is an Executive Board Member and Executive Treasurer of the ASSC, and she serves on the editorial board of the Journal of Eye Movement Research and the ASSC’s official journal, Psyche. She has served as a guest editor at the Journal of Vision, and on numerous advisory boards for conferences, foundations and other institutions. Sandra Blakeslee is a science correspondent at the New York Times who specializes in the brain sciences. She has witnessed firsthand the major developments and discoveries in neuroscience, both in the United States and abroad, for well over 40 years. Of all the reporters who cover the brain sciences, she is arguably the best known and admired in the country. Blakeslee also co-authored with V.S. Ramachandran Phantoms in the Brain in 1998 (William Morrow), a bestselling classic that has been translated into more than a dozen languages. 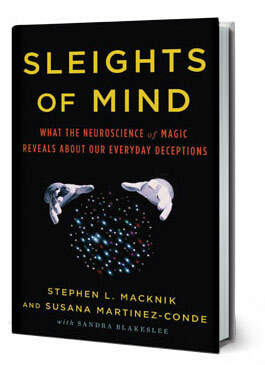 It explores the mysteries of brain plasticity, especially after injury. She also co-wrote four books with Dr. Judith Wallerstein on the state of American marriage and divorce, particularly on the long term effects of divorce on children. Blakeslee is also co-author with Jeff Hawkins of On Intelligence, a groundbreaking book published in fall 2004 (Times Books/Henry Holt). She considers it a watershed in the history of neuroscience, if not the history of science for all time. The book describes a fundamental theory of how the cortex works. The brain is nothing like a computer. It predicts everything that it sees, knows and believes based on memories. Blakeslee’s latest book, coauthored with her science writer son Matthew Blakeslee and published in 2007, was The Body Has a Mind of Its Own. The book presents a unique survey the brain’s amazing quilt of body maps which represent the physical body, touch, movement, intentionality, empathy, social emotion, body image, and a range of other quintessential human abilities and traits.